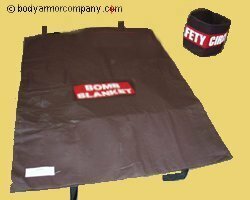 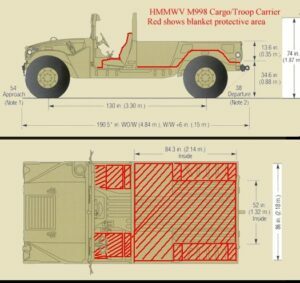 We provide Custom made Bomb and Ballistic Blankets to your size and threat level to Level IIIA. 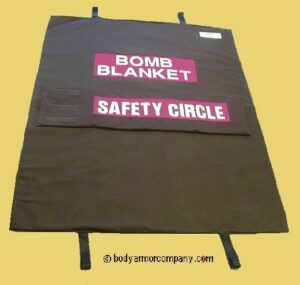 We also supply custom made Blankets with Fire Retardant properties and explosion protection for industrial use. 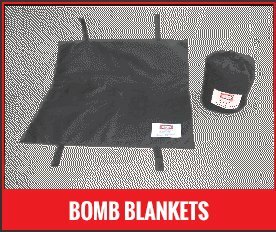 Email us your request for a quote on your application.